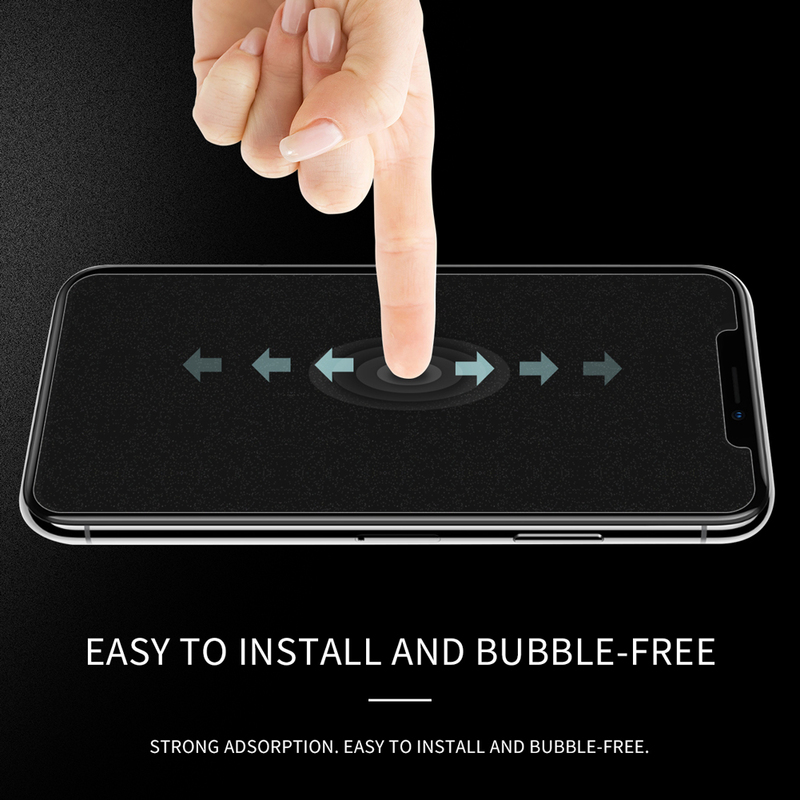 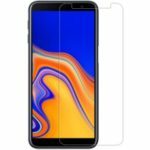 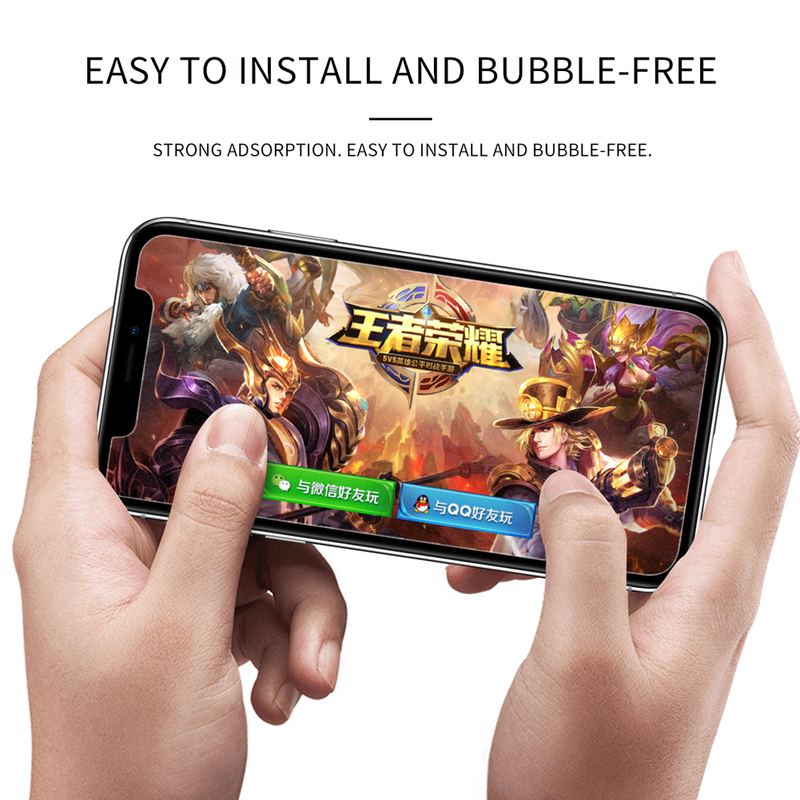 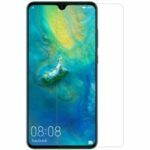 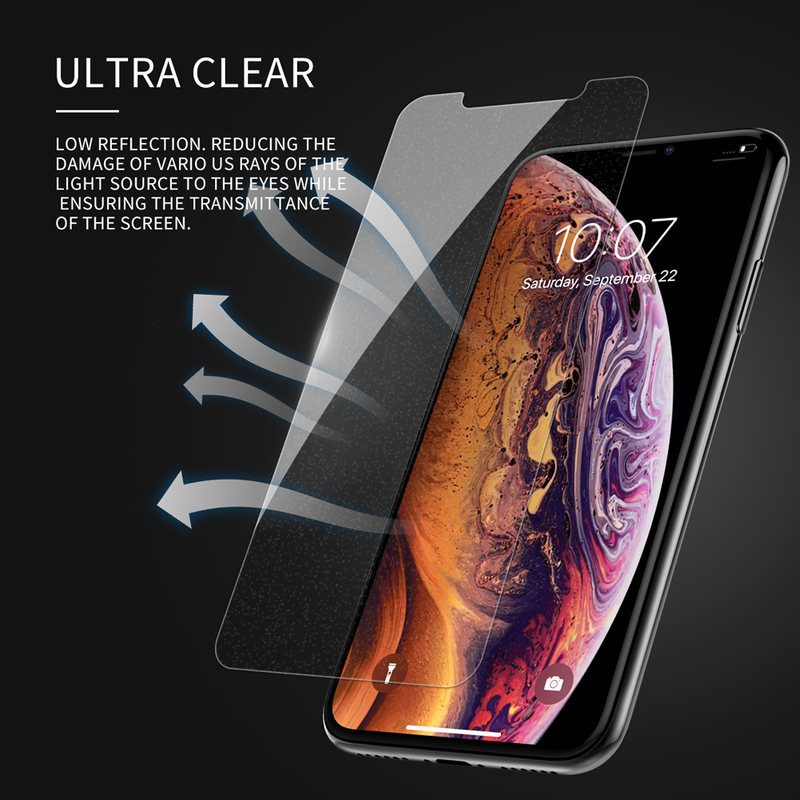 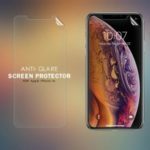 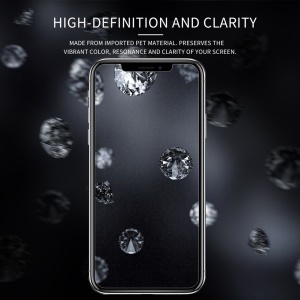 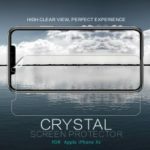 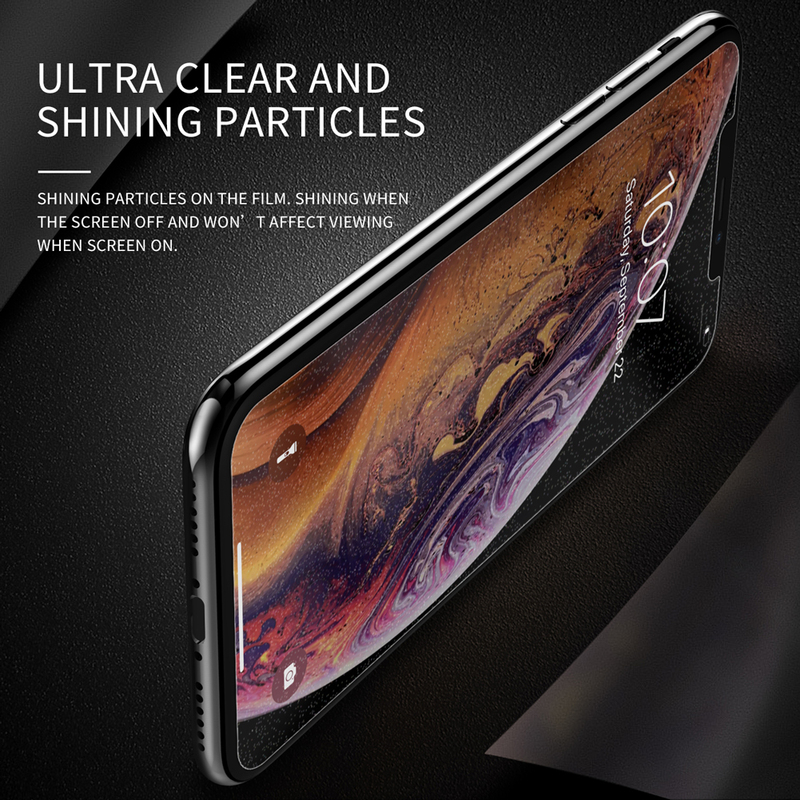 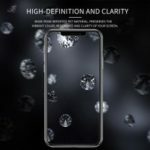 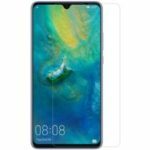 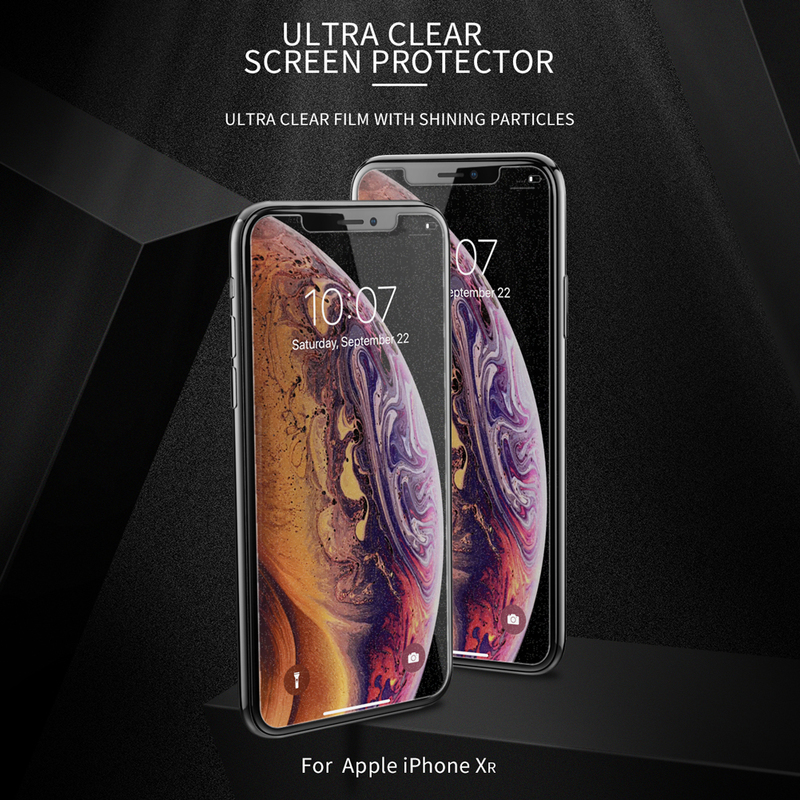 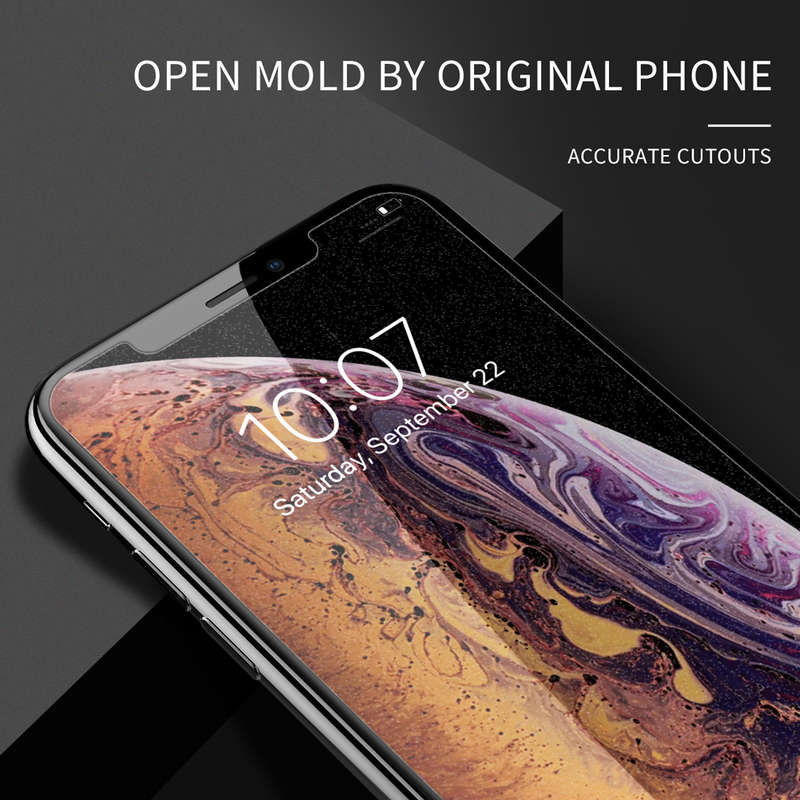 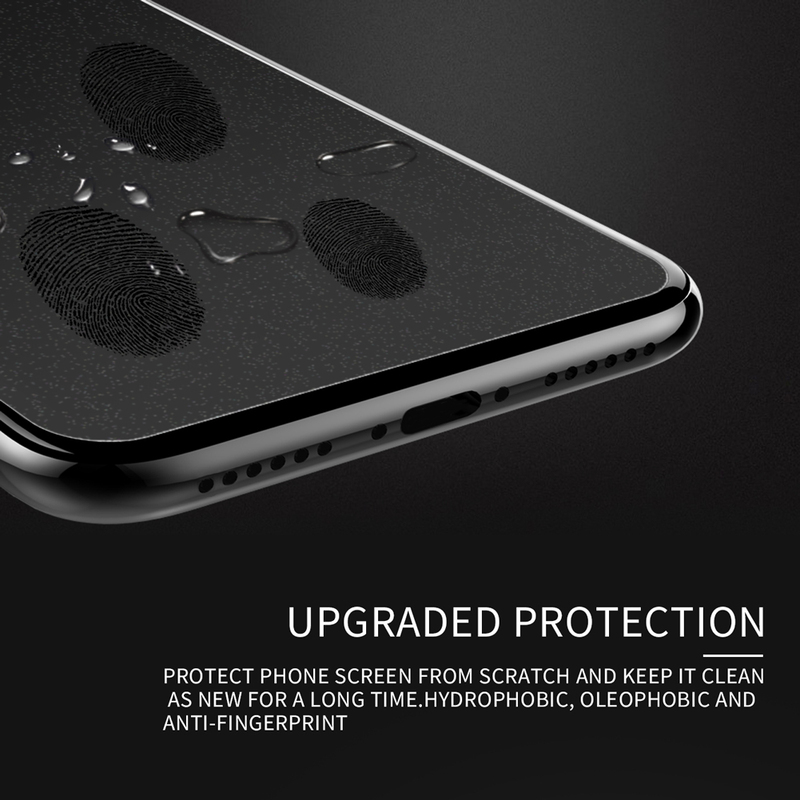 For just $ 1.74 , buy NILLKIN Bright Diamond Screen Protector Film for iPhone XR 6.1 inch from the wholesale webshop online. 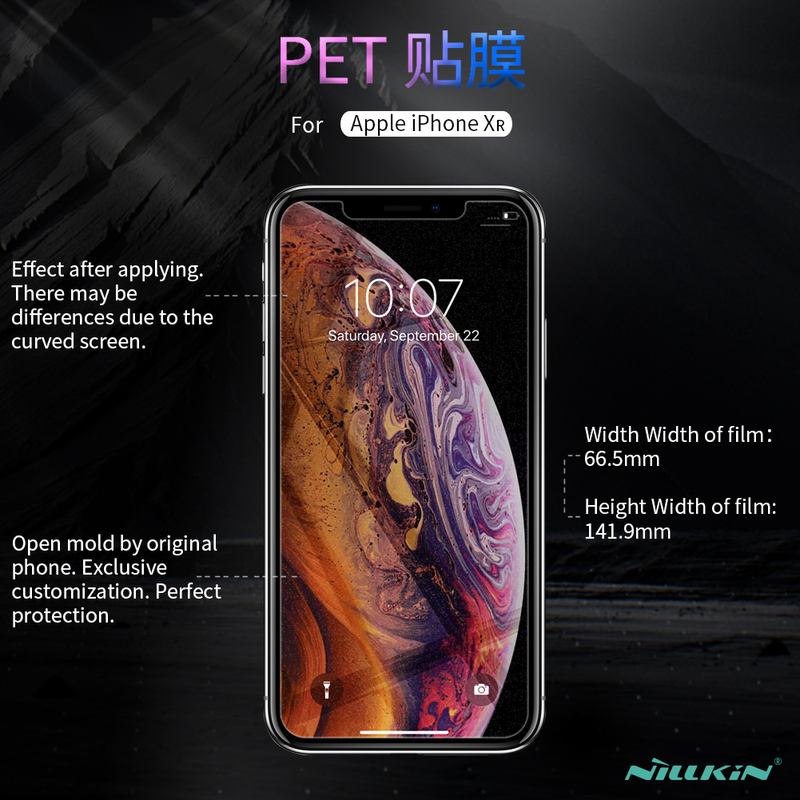 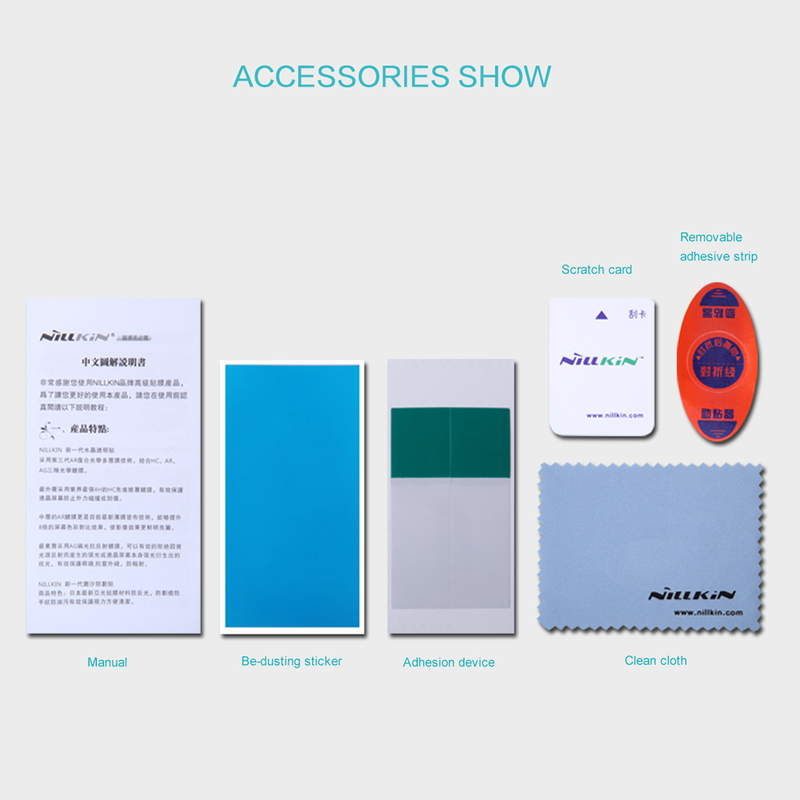 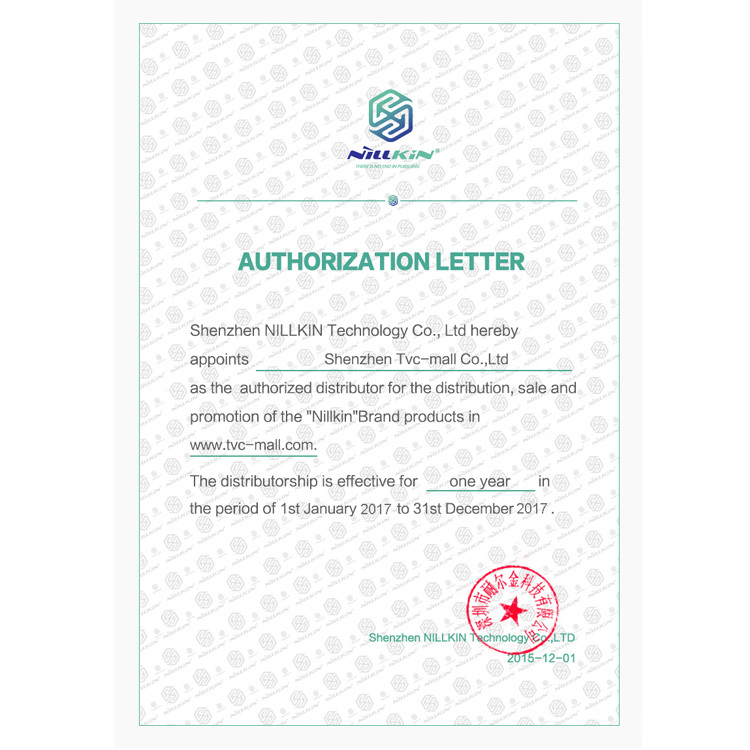 Adopted the advanced optical PET material, NILLKIN bright diamond screen protector has high light transmittance and high definition display. 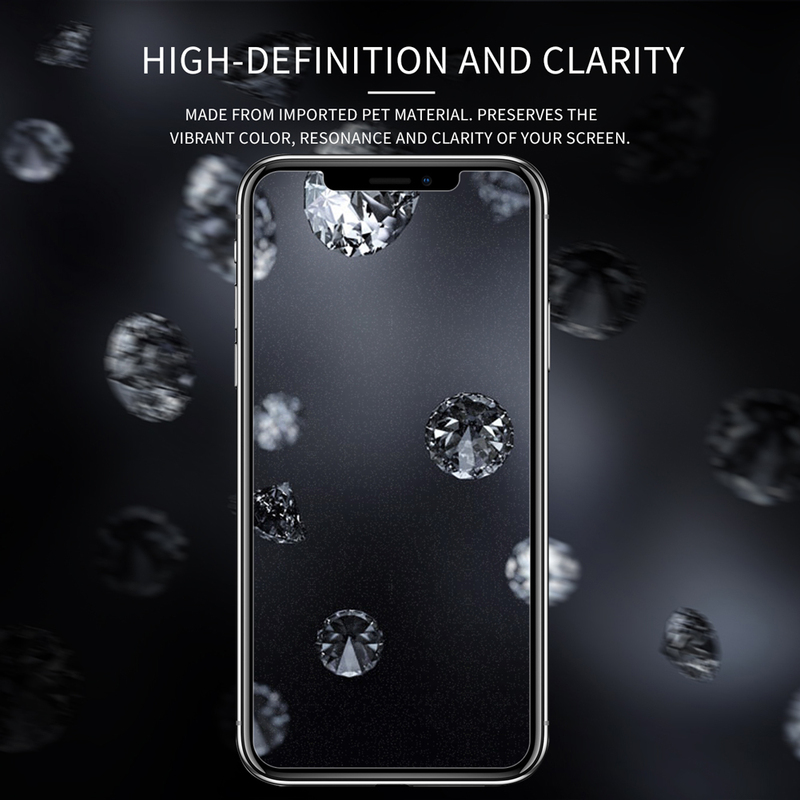 The environmental, reflective shine and dazzle color particles show sparkling diamond lustre. 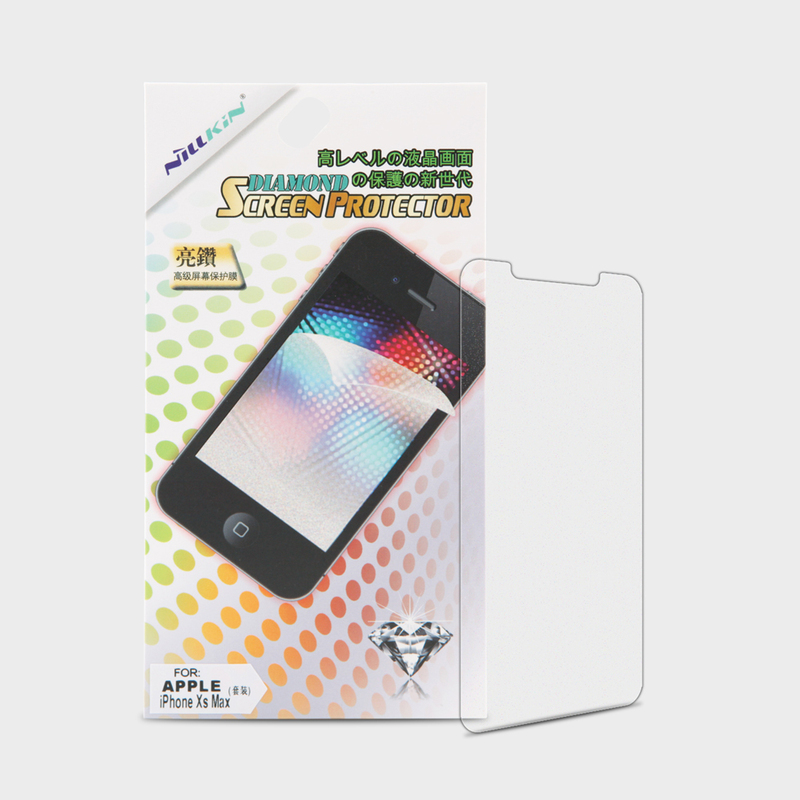 With effective anti-radiation function, it is good for your eye protection.